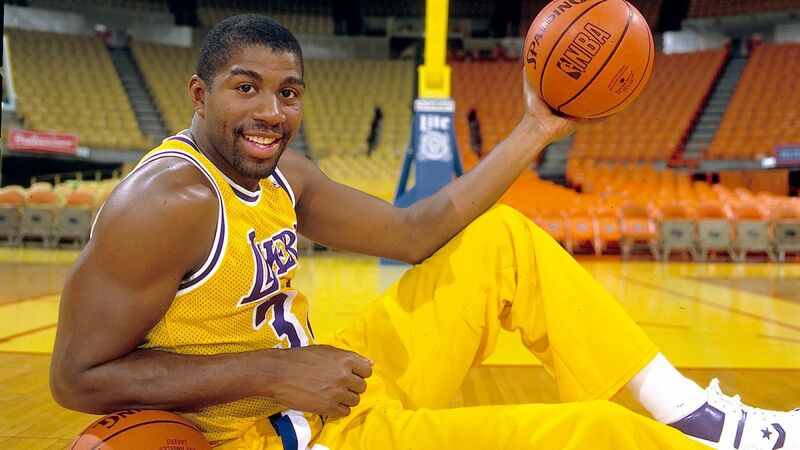 Magic Johnson, the former Spartan and former Laker comes in at number three on the list. Magic was a mismatch, a unique combination of size and speed. His ability to match up with virtually anyone on the floor gave the Lakers an ace each and every night. Although Magic was far from an elite scorer, he did play on a team that featured one of the two individuals still not listed thus far. 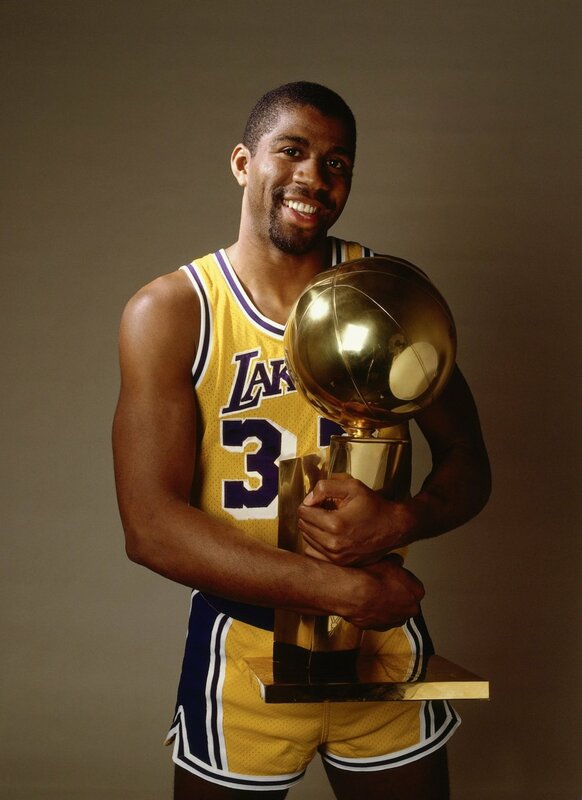 Aside from the three MVP awards Magic owns, he finished in the top five of the voting on six other occasions. Magic was a primo player from the moment he stepped on the court, until the moment he stepped off it in 1991. Despite a shortened career Magic sits 5th all time in assists, 20th all time in steals, and 1st all time in assists per game. The Flag Bearer: Shane Young and Justin Salkin (2). The Barn Burner: James Holas (6) and Justin Termine (6). How did the other guys rank Johnson: Adi Joseph (3), Robert Littal (3), Marc Griffin (3), Jacob Noble (3), Brian Geltzeiler (3), Will Reeve (4), Josh Eberley (5), Matt Drappel (5), Justin Rowan (5), and Lang Greene (5).